If you see the ERR_SPDY_PROTOCOL_ERROR when surfing the web on your Google Chrome, you’re not alone. 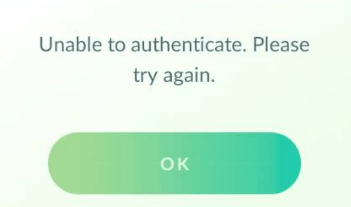 Many users are reporting this issue. 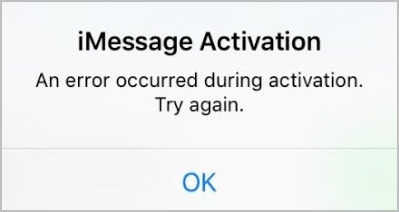 The good news is you can fix this annoying issue on your own. You should fix this issue easily with the methods we list below. The ERR_SPDY_PROTOCOL_ERROR is a commonly reported problem and is often seen on the Google Chrome. When you visit a web page on Google Chrome, Chrome will send a request using SPDY protocol. As an experimental protocol for a faster web, there are times when something went wrong so that the browser gets the error. 1) Click the Reload button or icon on your Chrome or press F5 on your keyboard to reload the video page. Then see if the issue persists. 2) If this issue persists, try closing and reopening your Google Chrome. 3) Visit that web page again to see this issue persists. If your Chrome sill gets the ERR_SPDY_PROTOCOL_ERROR, try the next fix. 1) On your Google Chrome, click the menu button in the upper right corner. Then select Help > About Google Chrome. 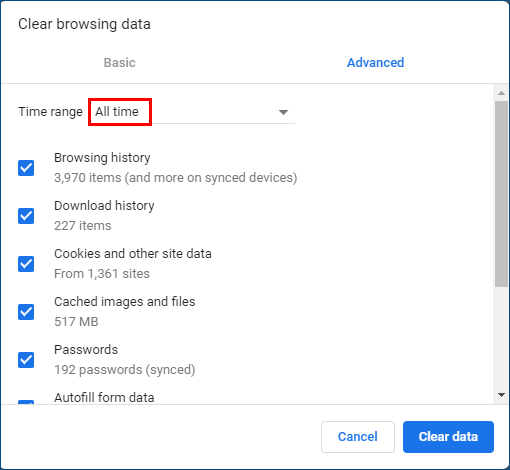 2) Check if your Google Chrome is up to date. If not, update your Chrome to the latest version. After updating your Chrome, check if this issue reappears. If not, you’ve fixed this issue. 1) On your Google Chrome, copy the URL chrome://net-internals/#events&q=type:SPDY_SESSION%20is:active and paste it in the address bar. Then press Enter on your keyboard. You will see the page below. 2) Click the the button with a down triangle on the upper right corner. Then select Flush sockets. 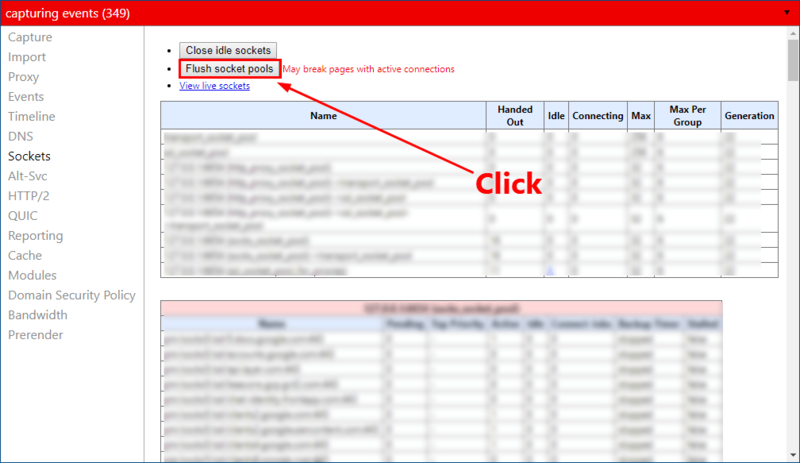 3) Copy the URL chrome://net-internals/#sockets and paste it in the address bar. Then press Enter on your keyboard. 4) Click Flush socket pools. 5) Reopen your chrome to visit that web page again. See if the problem remains. If this issue reappears, try flushing the DNS and renewing IP. 3)Type the command line ipconfig /renew and press Enter on your keyboard. 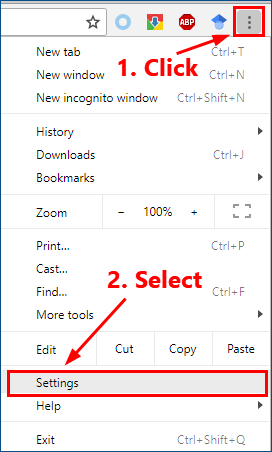 4) Reopen your Google Chrome to visit that web page again. See if this issue persists. If so, don’t worry, there are more solutions for you to try. 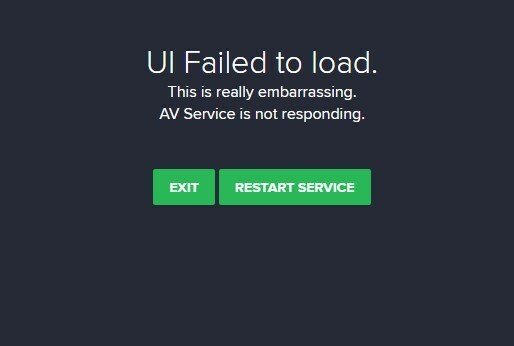 This annoying issue can also be triggered by Avast. If you’re using this third-party antivirus application, you may run into the ERR_SPDY_PROTOCOL_ERROR. Open Avast and add the URL of that web page to the whitelist. If you don’t know how to do it, please consult your antivirus documentation for instructions. Reopen your Chrome to visit that web page again. If you can open that web page, this issue is fixed! 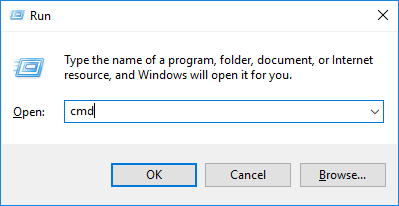 1) On your keyboard, press the Windows logo key and R at the same time to open the Run dialog. 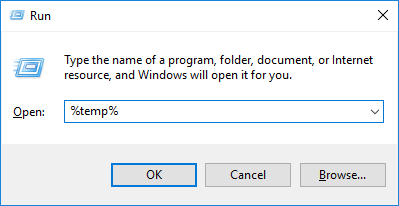 Type %temp% and press Enter. 2) In the pop-up window, on your keyboard, press Ctrl and A at the same time to select all the items. 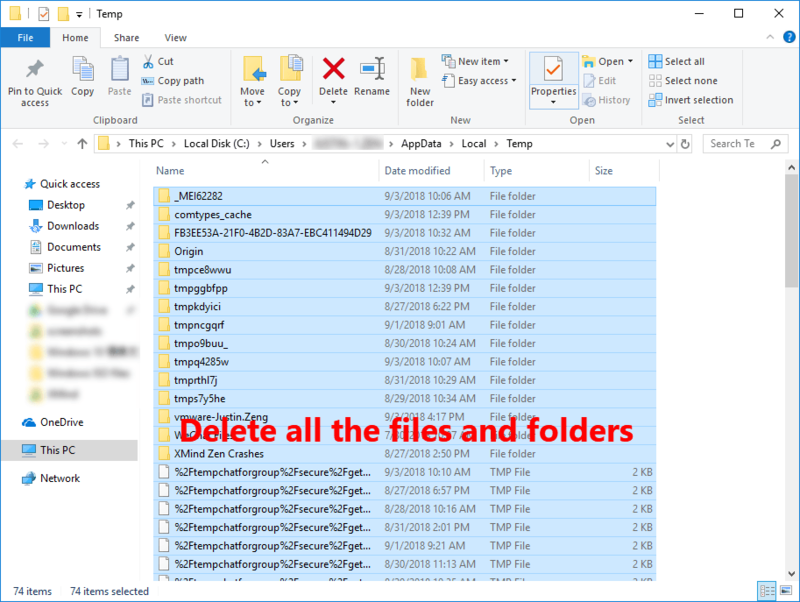 Then press Shift and Delete at the same time to delete them. 3) Open your Google Chrome. On your keyboard, press Ctrl, Shift and Delete at the same time. 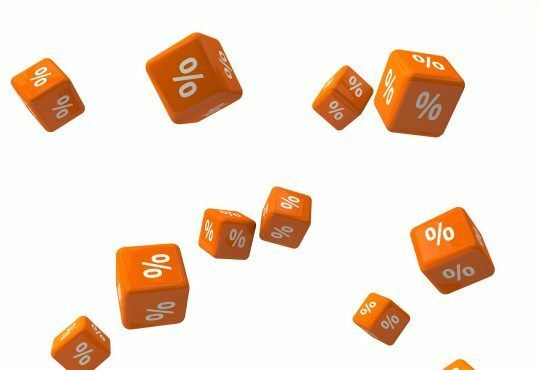 A data clearing window will pop up. Then set the time range as All time. 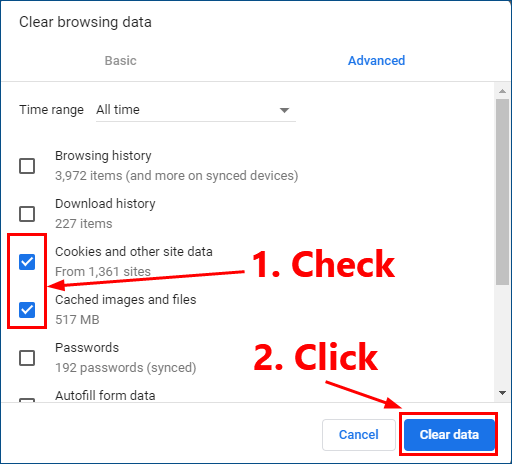 4) Check the boxes in front of Cookies and other site data and Cached images and files. Then click Clear data. 5) Reopen your Google Chrome and visit that web page again. See if this problem reappears. If not, you’ve fixed this problem. If this problem remains, try the next method. If all the methods mentioned above still don’t work for you, try the Chrome cleanup tool. 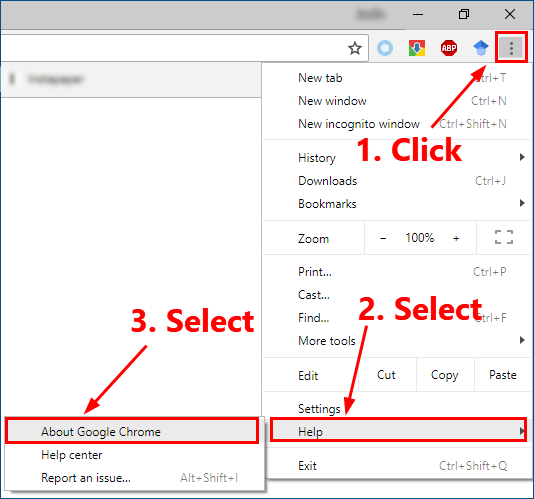 Follow the steps below to use the Chrome cleanup tool. 1) Open your Google Chrome. Click the menu button in the upper right corner. Then select Settings. 2) In the search bar, type clean and then click Clean up computer. 3) Click Find to check for harmful software. 4) Click Remove if you’re asked to remove unwanted software. 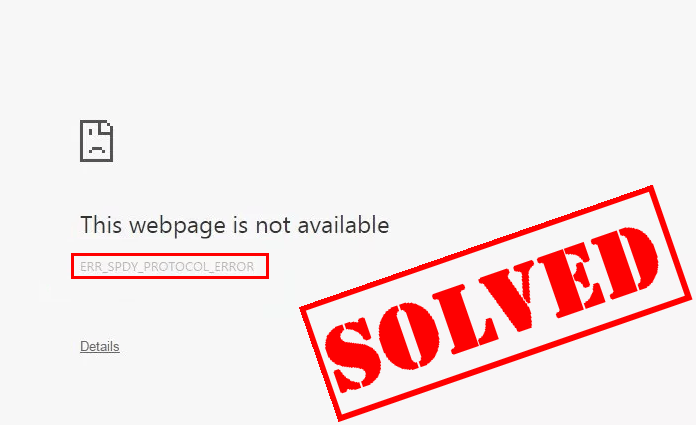 If your Google Chrome can open that web page, the ERR_SPDY_PROTOCOL_ERROR is resolved! 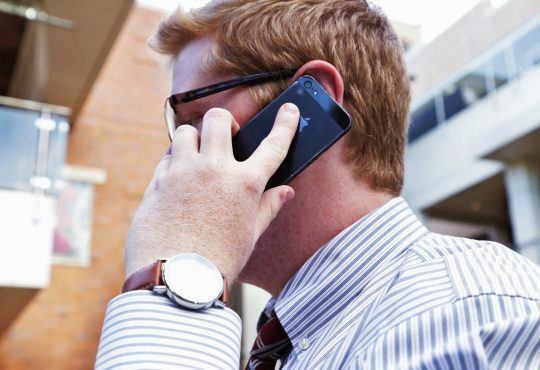 Hopefully one of the solutions above can help you resolve this issue. Please leave your comment below if you have any questions.